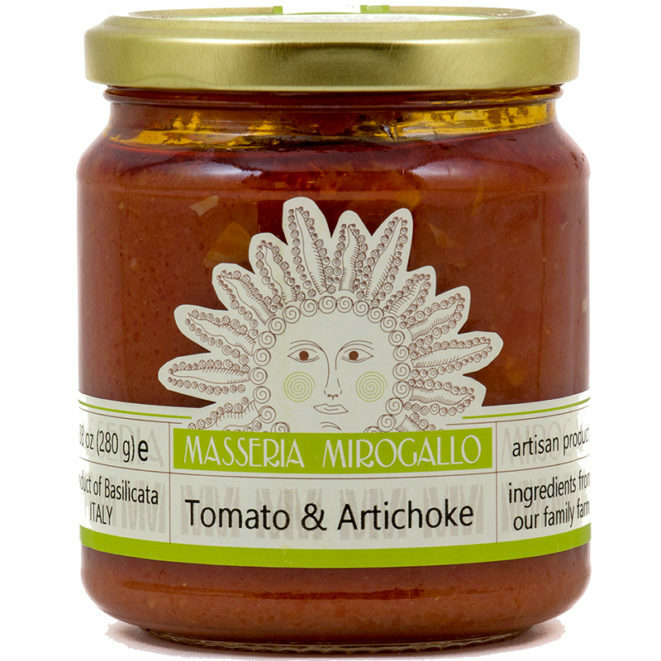 This tomato sauce is the Belfiore family’s own recipe. 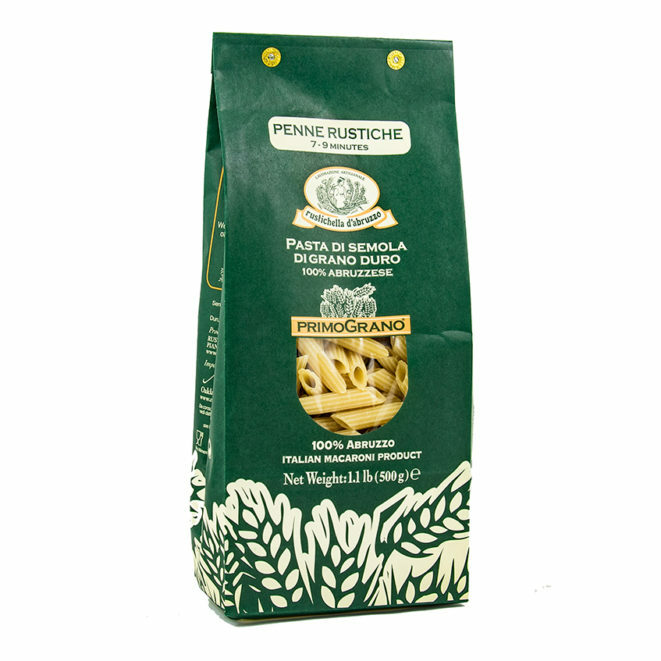 The balanced sweet and acidic tomato passata is flavored with garlic, capers and olives to create a gutsy tomato pasta sauce which matches beautifully with short shapes such as penne and trenne. The farm’s vine-ripe tomatoes are picked at the perfect point of ripeness and consistency to ensure unequalled color and flavor. 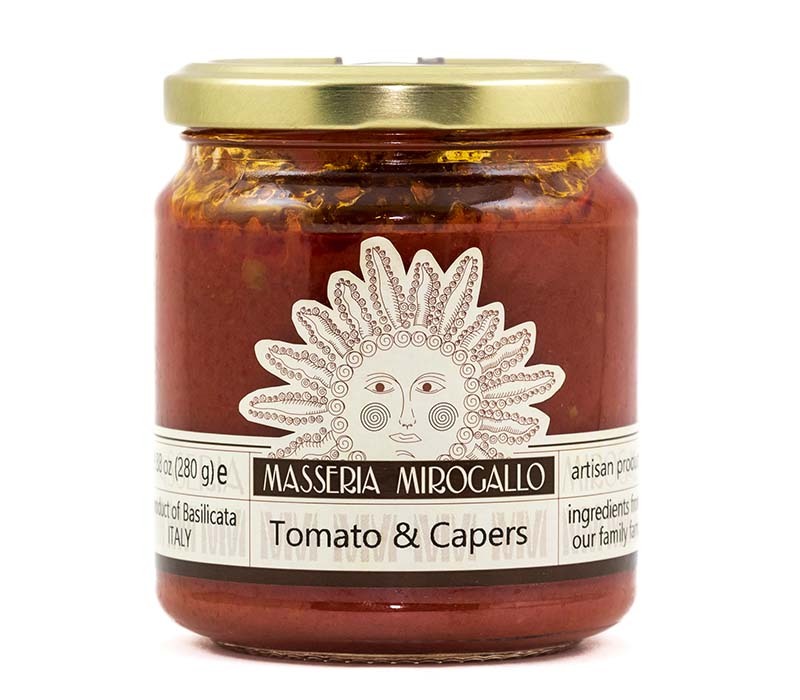 The tomatoes are blanched for a few seconds to remove the peel, passed through a mill, sieved and then set on colanders to drain in order to achieve the right consistency. Heat in a saucepan for at least 4 minutes. 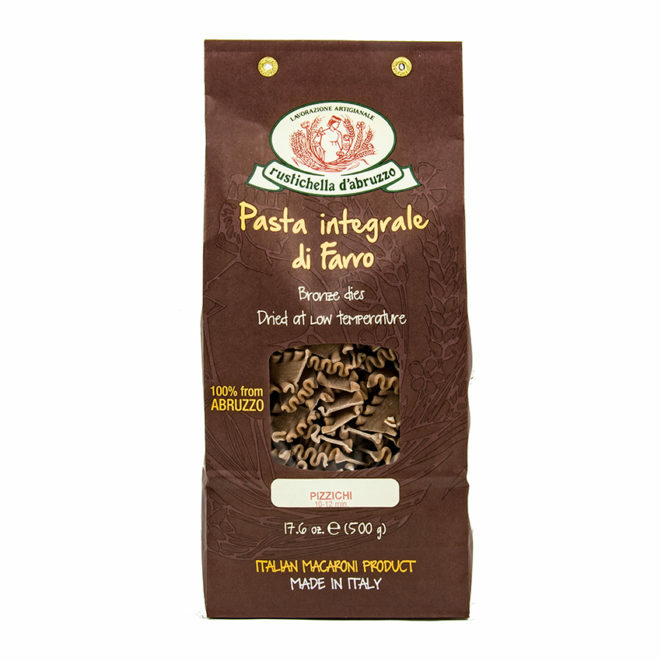 Drain pasta before it is al dente, mix with the sauce over high flame and serve immediately. Once opened, the sauce must be kept in the refrigerator and consumed within five days to enjoy it at its best. Carefully cultivating seeds from the previous harvest, the Belfiore family of Masseria Mirogallo replants their own heirloom tomatoes year after year. 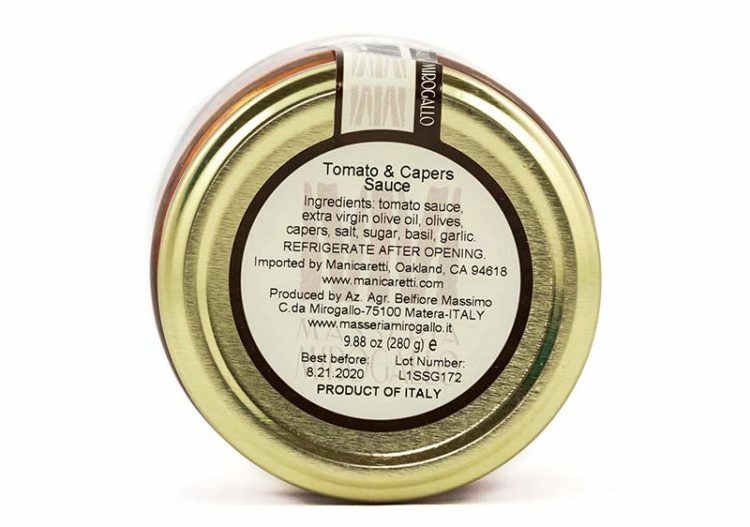 The tomatoes are hand-harvested then processed just steps away in their state-of-the-art kitchen, often mere minutes after being picked. 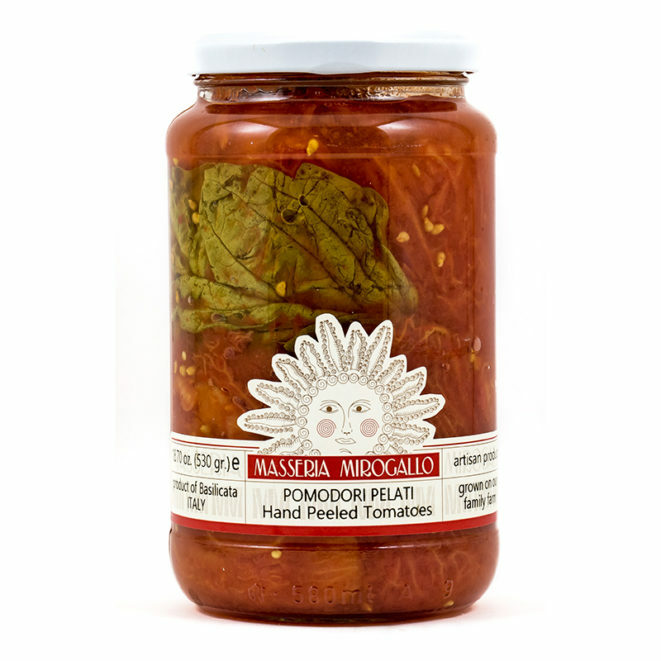 They are blanched, hand-peeled, and made into passata (fresh tomato purée) in small batches, then cooked with extra virgin olive oil and blended with farm-grown vegetables. 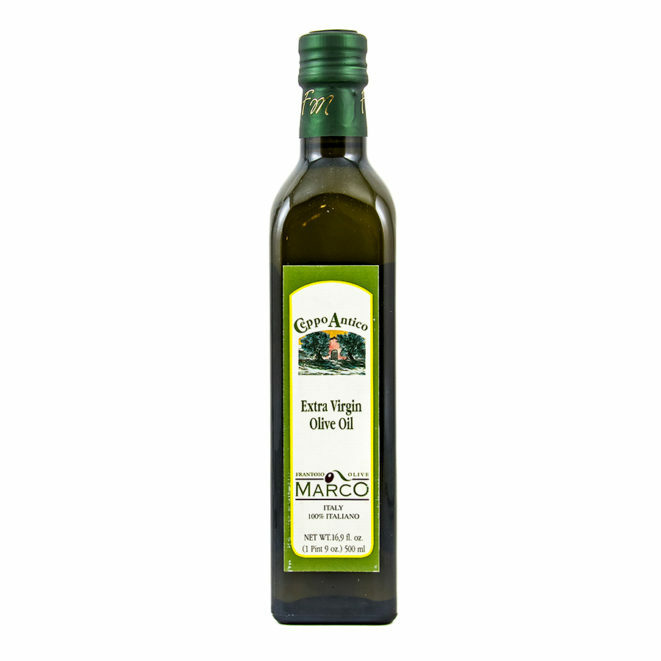 The Belfiore family estate-grown extra virgin olive oil lends a silkiness to sauces already bursting with bright tomato flavor. 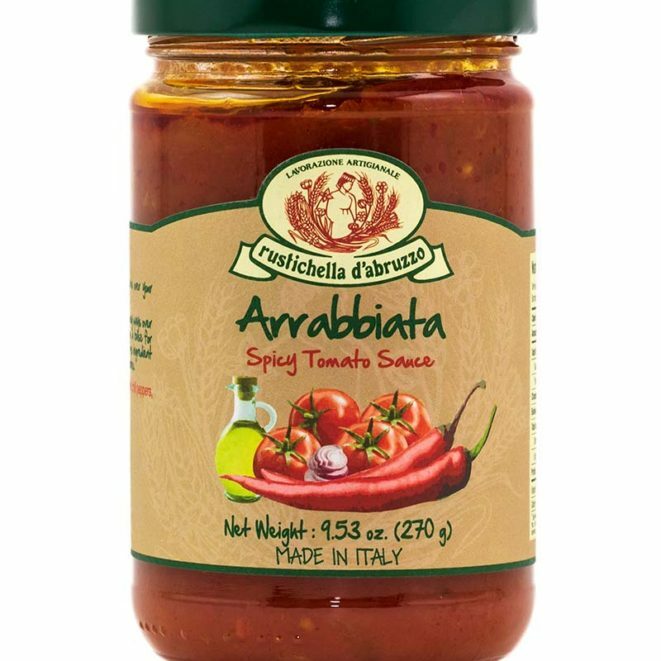 I love this with shrimp or salmon – so delicious!